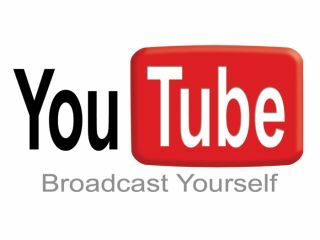 YouTube has decided its URL is just, well, too long, and is now offering its users the chance to trim them down. The move clearly comes as the world starts to cut down its URLs to use in the likes of Twitter. Speaking on the Official YouTube Blog, the video-hosting site said that it hopes cool things will be possible with the new service. "We've just launched youtu.be as a shortener for YouTube video links - and nothing but YouTube links - so you can rest assured that when you see a link with this URL, you are indeed about to click on a YouTube video. "Also, because the link contains the ID of the video you're going to see, developers can do interesting things like show you thumbnails, embed the video directly, or track how a video is spreading in real-time." If you're interested in chopping letters out of web addresses from YouTube, then just use AutoShare from your YouTube account synced with something like Twitter, and the URL will be snipped. If you want to do it manually (well, machines get to do too many fun jobs already) then simply switch the 'http://www.youtube.com/watch?v=' element of the URL with http://youtu.be/ and you'll be good to go.